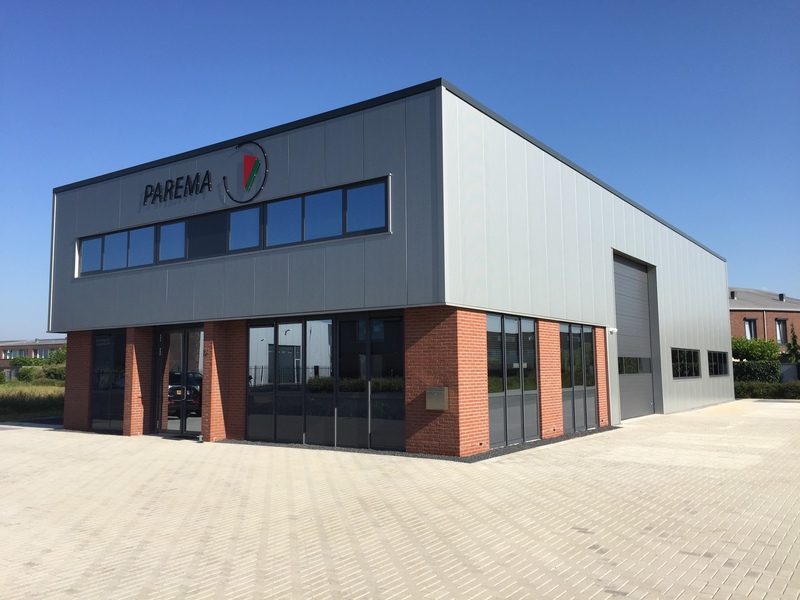 Parema is very active in the confectionery market. Especially bagging is common in this market. Due to a compact construction of the machine and therefore a short (er) valweg of the products can be achieved with an output of up to 200 bags per minute. The advantage of this short valweg is that vulnerable products in this way can be better filled. Due to the variety of packaging, customers can give their own appearance to the product. Whether you choose desire for an existing container or an innovative packaging, with Parema you are at the right place.